Jay Thomas at the SIRIUS XM Radio Celebrity Fantasy Football Draft in New York. 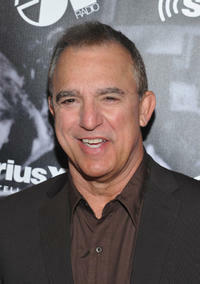 Jay Thomas at the SiriusXM's "One Night Only" in New York. 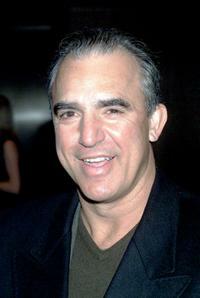 Jay Thomas at the Sirius XM Annual Celebrity Fantasy Football Draft in New York. 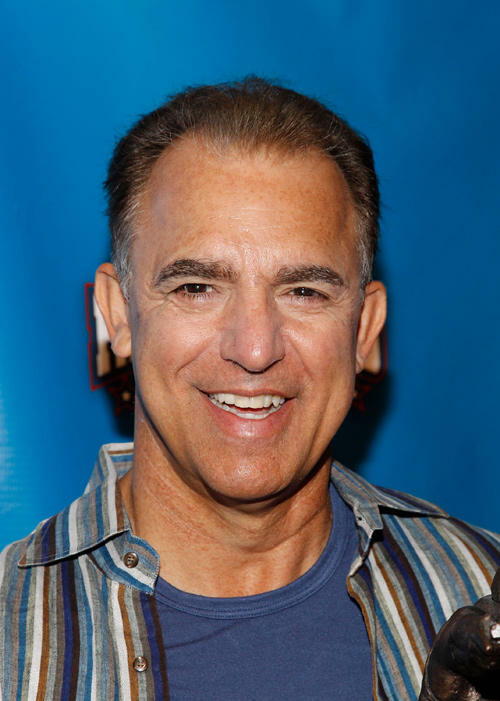 Jay Thomas at the California premiere of "The Santa Clause 3: The Escape Clause." 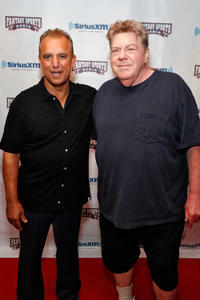 Jay Thomas and George at the Sirius XM Annual Celebrity Fantasy Football Draft in New York. 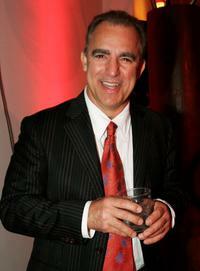 Jay Thomas at the Santa Barbara Film Festival Gala Benefit after party. 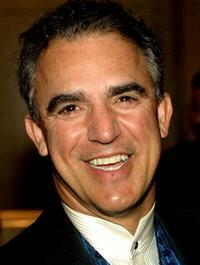 Jay Thomas at the 40th Anniversary St. Jude Hollywood Gala. 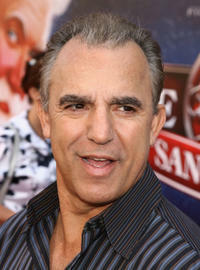 Jay Thomas at the special screening of "Monday Night Mayhem: The Inside Story of Monday Night Football."